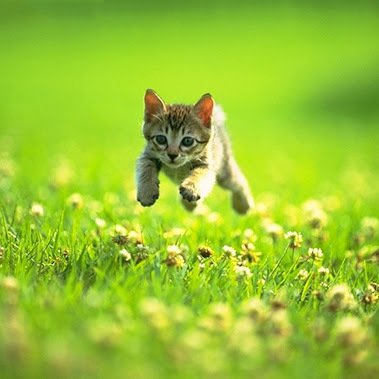 Cats can run up to 30 miles per hour. On average, cats live for about 12 to 15 years. 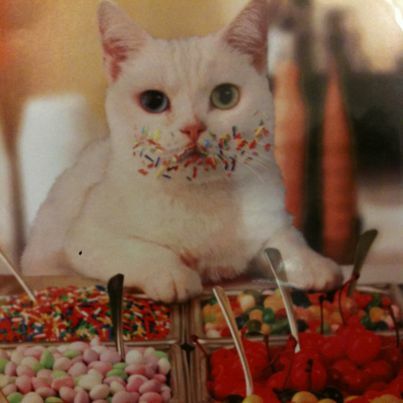 Cats cannot taste anything sweet. An adult cat has 30 adult teeth. The average cat sleeps 16 to 18 hours per day.